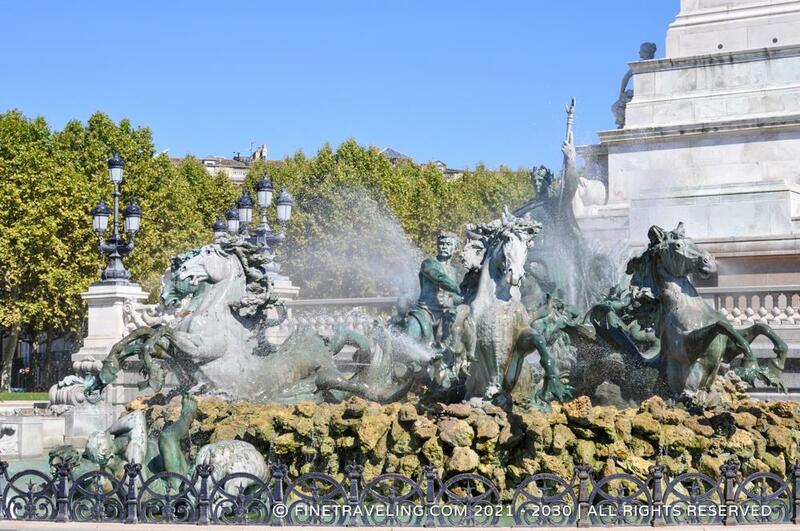 "Elaborate sculpture / fountain in the center of a huge square." 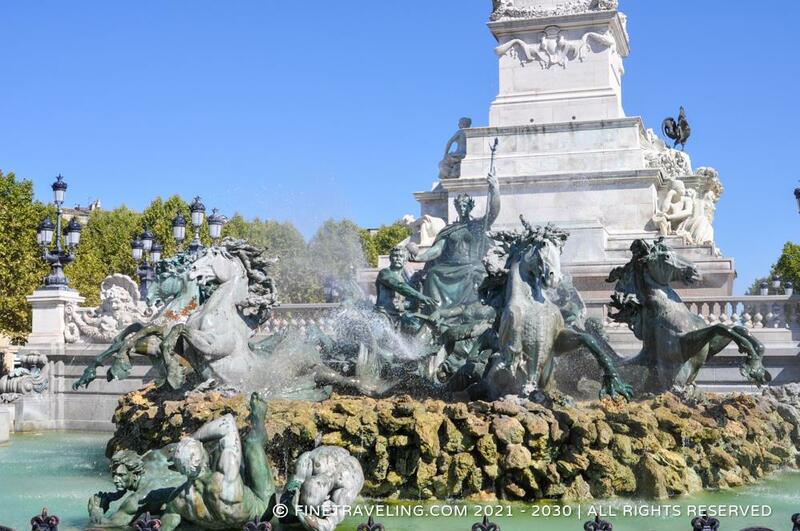 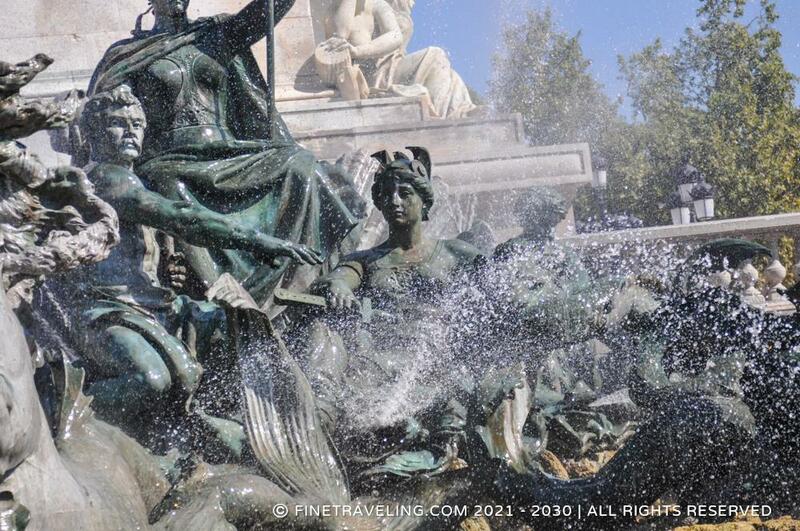 The purpose of the Monument aux Girondins, this elaborate sculpture / fountain built in 1820, was the symbolic protection of the city. 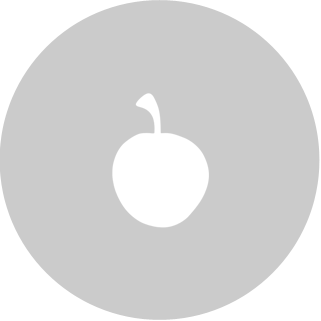 Everything on it is symbolizing something... from happiness to ignorance. 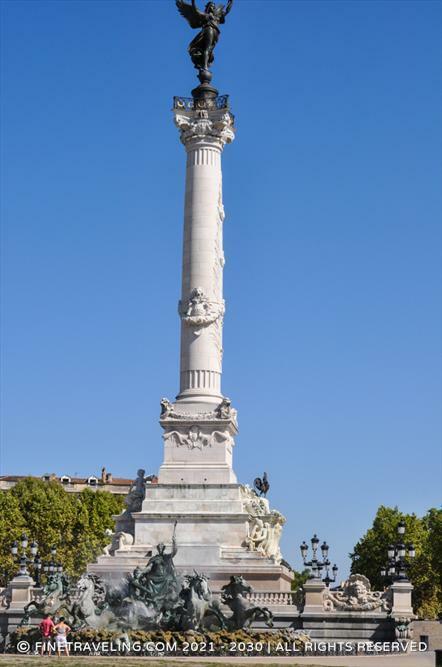 The Monument aux Girondins sits in the center of Bordeaux's Quinconces Esplanade, one of the biggest squares in Europe, looking a bit lost in all that empty space. 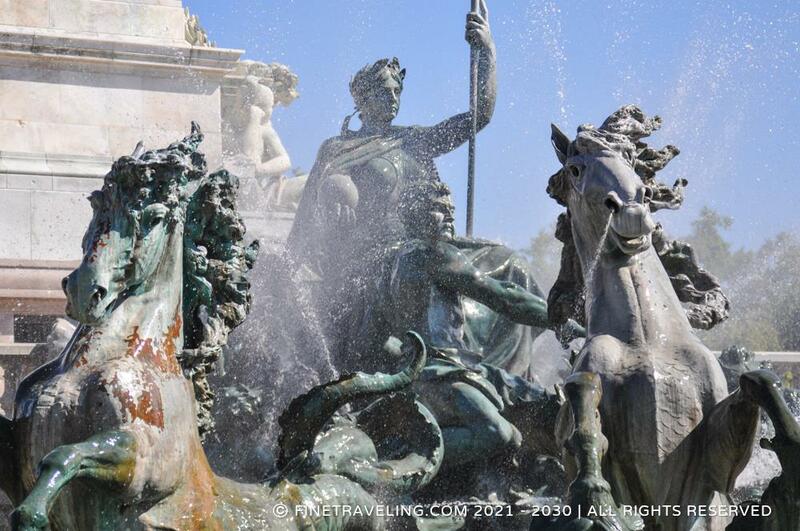 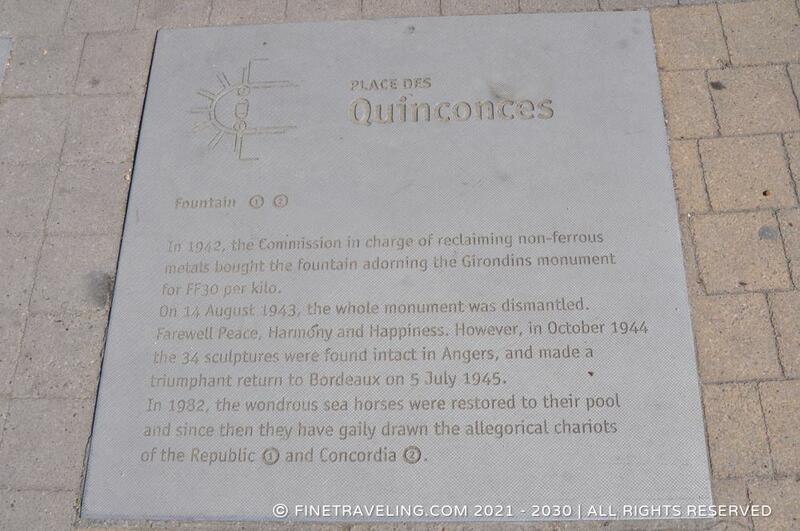 The Girondins monument is made from different materials, marble, bronze, and water. 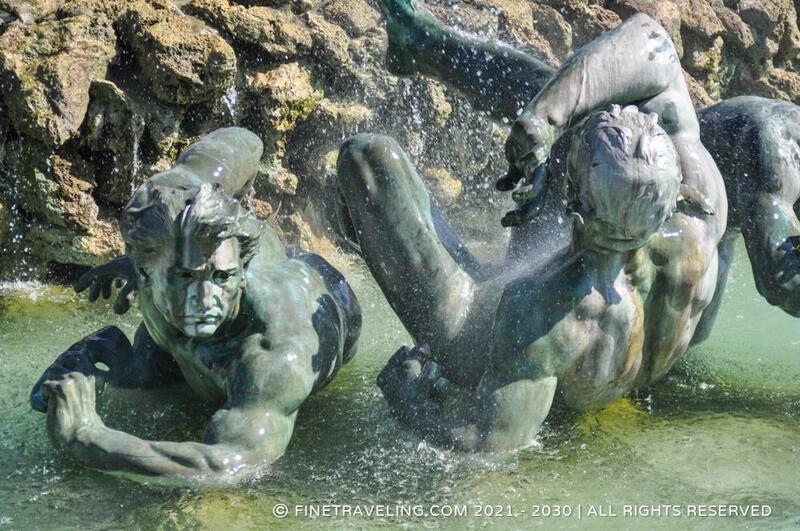 Lots of water, well worth the walk.